This document is to help managers of early years settings (including wrap around care for the early years age group) ensure their online safeguarding practice is in line with statutory requirements and best practice. 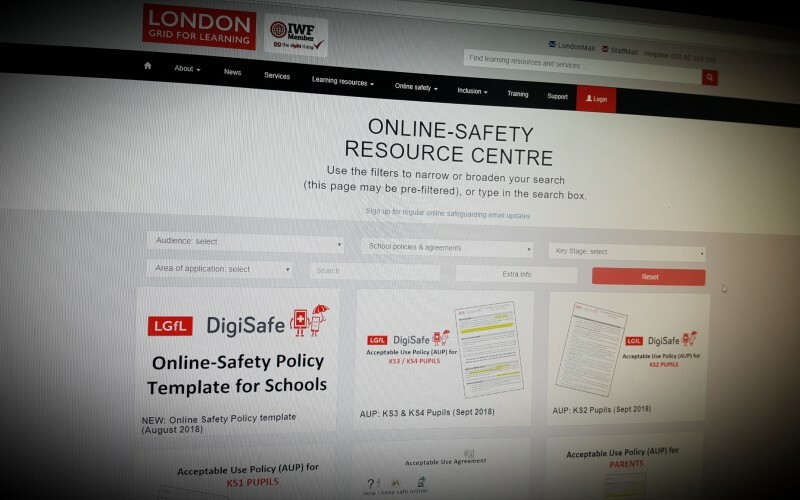 LGFL's Digisafe has fully revised and updated their Online Safety Policy template and all Acceptable Use Policies (AUPs). The Internet Safety Strategy looks at how we can ensure Britain is the safest place in the world to be online. The Strategy considers the responsibilities of companies to their users, the use of technical solutions to prevent online harms and government’s role in supporting users. 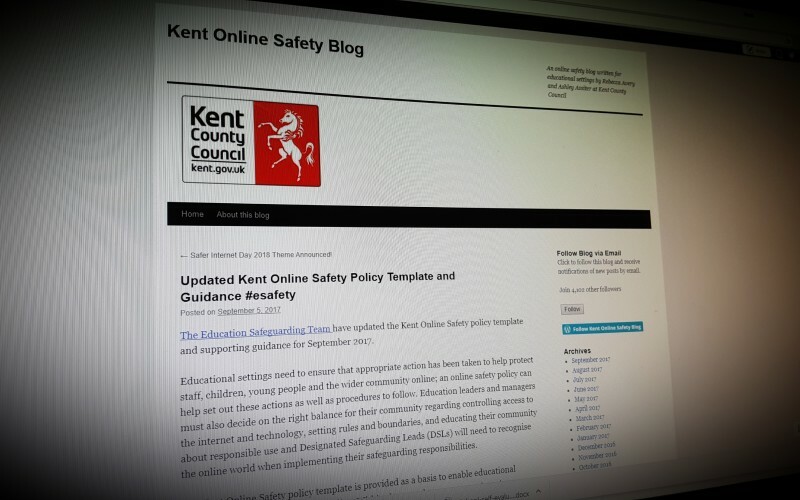 The Education Safeguarding Team have updated the Kent Online Safety policy template and supporting guidance for September 2017. The information that all types of academies, free schools and 16 to 19 colleges should publish on their websites. Please provide a brief paragraph summarising this resource. More info can be entered below in the Main We know that seeing images and videos of child sexual abuse can be upsetting. We want you to know that by reporting to us you are doing the right thing. Your report could lead to the rescue of a young victim from further abuse.